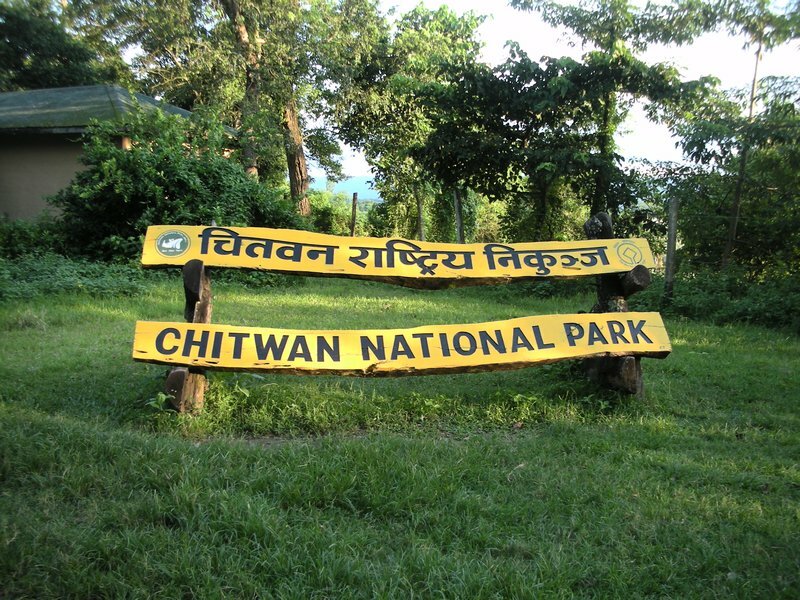 CHITWAN, Aug 01:An endangered species of spotted tiger caged at Kasara, the main office of the Chitwan National Park, was found dead Tuesday. The Royal Bengal tiger died due to infection on its right leg, informed Senior Veterinary Doctor Kamal Gaire. The tiger aged around 11 years was rescued from Rapti Ekata Buffer Zone Community Forest under the Khagendramalli Range Post of eastern Chitwan three months ago. “The wild cat was eating flesh well up to Monday”, said Chief Conservation Officer Bed Kumar Dhakal, adding that, “The beast was already dead while reaching there to feed it in a routine time”. A team of veterinary doctors led by Kamal Gaire has been attending the ailing tiger for the past 10 days but in vain, Dhakal shared. It is learnt that the tiger had killed around 20 animals and injured a local in the territory so the CNP had resorted to cage the reigning cat. The serial demise of wild cat in CNP of late is a setback to conservation of the rare species.